Wylie boasts itself as the City Between the Lakes because it is between Lake Lavon and Lake Ray Hubbard. 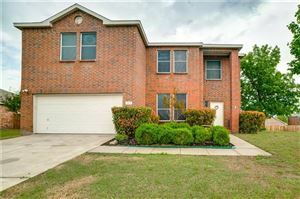 The community is very fast growing and is about 24 miles northeast of Dallas. Wylie ISD is proud of it's outstanding academic program and focus on character building. The district boasts that all of their campuses have met the highest standards in Texas. Their award winning extra-curricular activities has something for everyone! Included of course would be technology but also culinary arts and television production.